Quality scuba gear can last for years if well maintained, but it isn’t designed to last forever. Equipment problems cause 15% of scuba diving fatalities according to DAN. Sadly, these problems are mainly due to lack of maintenance and improper use of the equipment. As a general rule, if your equipment makes diving more difficult or is uncomfortable: repair or replace it regardless of its condition. Dive gear that requires constant adjustment, or doesn’t fit makes a dive at best unpleasant and at worst dangerous. 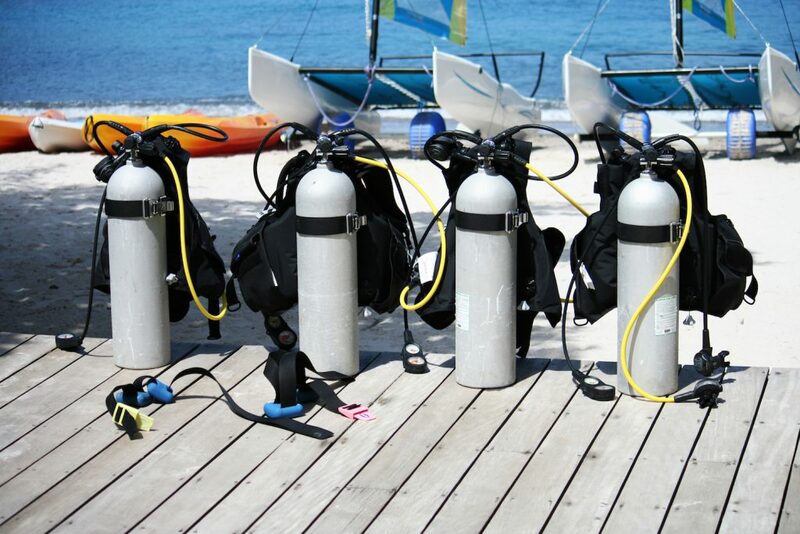 Read on for an equipment-specific list of reasons to replace commonly-owned dive gear. A pinhole-sized leak can likely be patched by your local dive shop, but if your BCD has been patched repeatedly, it’s time for a replacement. Other signs of wear such as frayed straps or broken buckles, or constantly-leaking valves are good indicators the BCD has reached the end of its useful life. If you have an older integrated-weight BCD, consider upgrading. Some of the early weight-integrated BCDs had complicated and cumbersome weight systems that aren’t as easy released in an emergency – compared to modern BCDs. Need a little help finding a replacement? Check out our Beginners Guide to Buying a BCD. Many divers can use the same computer for years and years, but there may come a time when the unit can no longer be serviced by a qualified technician. Don’t continue to use a computer or any other piece of equipment that cannot be properly maintained. Divers should also consider replacing a computer that no longer meets their needs. 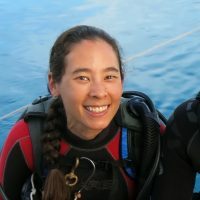 Introductory computers have a lot of great features, but aren’t suitable for technical diving. Similarly, the low-end computer you purchased as a new diver may have a small screen that’s hard to read and uses confusing symbols. New computers have large, easy-to-read displays that may cause you to wonder how you ever dove without one. A dry suit by definition is supposed to keep you dry. But if you find yourself repeatedly patching the suit, or notice signs of mold, it’s time for a new one. A broken zipper may also be reason for replacement. Read more about when to buy a new dry suit. 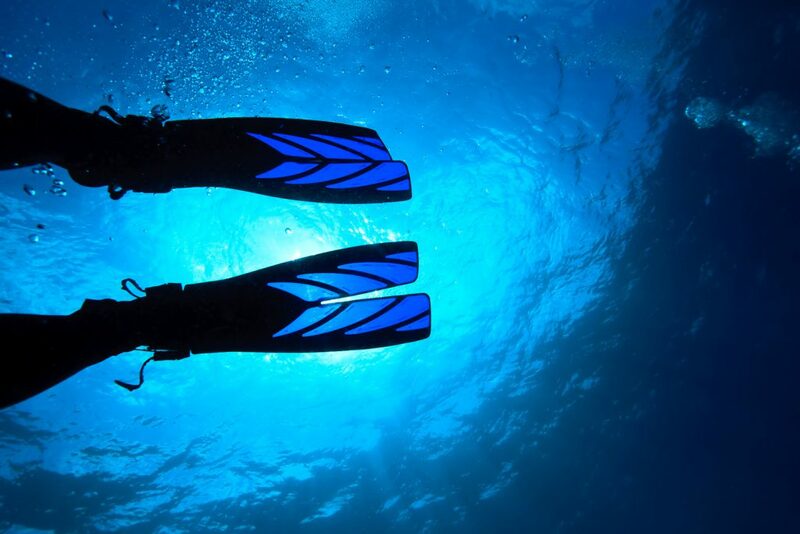 Fins are perhaps the longest-lasting piece of dive equipment. New features, or just plain losing a fin are the main reasons for replacement. Another reason to replace your fins is if they aren’t meeting your needs. If a blade fin causes muscle cramps, consider switching to a more flexible split fin. Conversely, if your fins don’t offer sufficient propulsion, it may be time to buy stiffer fins. The mask strap is typically the first part of a mask to wear out. If you find your mask no longer adheres to your face on the surface, it’s likely time to replace it. After the mask strap, the mask skirt is typically the next part of a mask to wear out. The skirt is critical for a maintaining a good seal around your your face. Test your seal when out of the water by pushing the mask against your face without the strap around the back of your head. If you find your mask no longer adheres to your face on the surface, it’s likely time to replace it. Lastly, a lens crack, even a small one, renders a mask unusable. Be sure to replace a cracked mask immediately. The job of a scuba regulator is to provide you with breathing gas underwater. It’s arguably the piece of dive gear you should care about most. It can be difficult to detect problems with a reg since you can’t see the moving parts inside it. For this reason, it’s critically important to have your regulator serviced annually no matter what. If you see cracks or bulges in the hoses, bring it in. Cracks in the plastic, no matter how thin, are also cause for concern. Lastly, a free-flowing or hard-breathing reg needs to be checked right away. Just as a car needs its oil changed and timing belt replaced, your regulator can’t function properly without a regular tune-up. If your regulator is so old it can no longer be serviced, it’s time for a new one. Also, if you find your old regulator causes excessive jaw fatigue, consider investing in a new one that’s compact and made of lighter materials. Snorkels are fairly sturdy and can last a long time. The mouthpiece and hose portion are the most likely areas where damage (tears) can occur. Replace as needed. Scuba tanks should be visually inspected each year and hydrostatically tested every one to seven years depending on local regulations. A tank that fails its visual inspection or hydro should be replaced. A wetsuit is perhaps the most under-replaced piece of equipment. Most are only good for three years, five years max. Though a wetsuit may not appear damaged, looks can be deceiving. Neoprene compresses during every dive and, over time, loses its ability to insulate. Other reasons to replace a wetsuit include: rips or tears, accumulated salt crystals, the suit no longer fits or it just plain stinks. The gear cannot be properly serviced. Parts are so expensive the gear is costly to own. It’s so dang heavy you pay overweight baggage fees every time you travel. The gear no longer fits. You’re ready for more advanced adventures but your beginner gear is too basic. 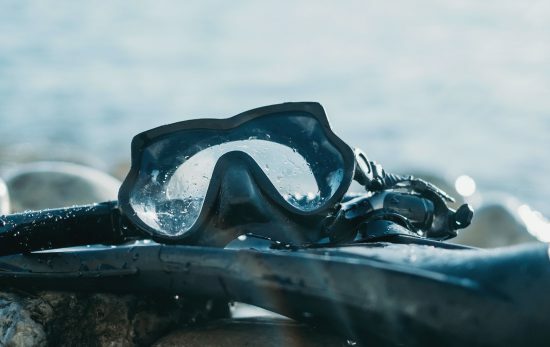 Don’t continue to dive with old gear for sentimental reasons or because it’s a sunk cost. If the gear is still usable, sell it and get something that meets your needs. Learn more about how to inspect, clean, and maintain your dive gear in the PADI Equipment Specialist course. You’ll get hands-on experience from a PADI Professional and the certification counts towards Master Scuba Diver. If you’re a gear geek, or just curious what the insides of your reg or tank valve look like, check out the PADI Equipment Specialist Touch for iPad or Android.